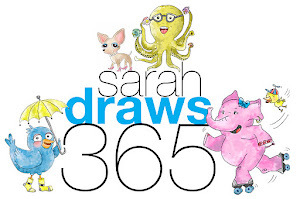 Sarah Draws 365: One hundred sixty five! 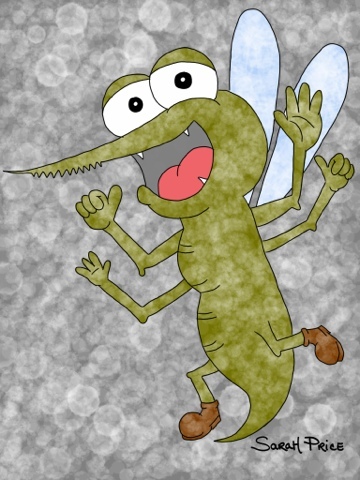 There seems to be less mosquitos this year... But one is more than enough!